Christmas morning is about opening presents and having fun with family and friends. 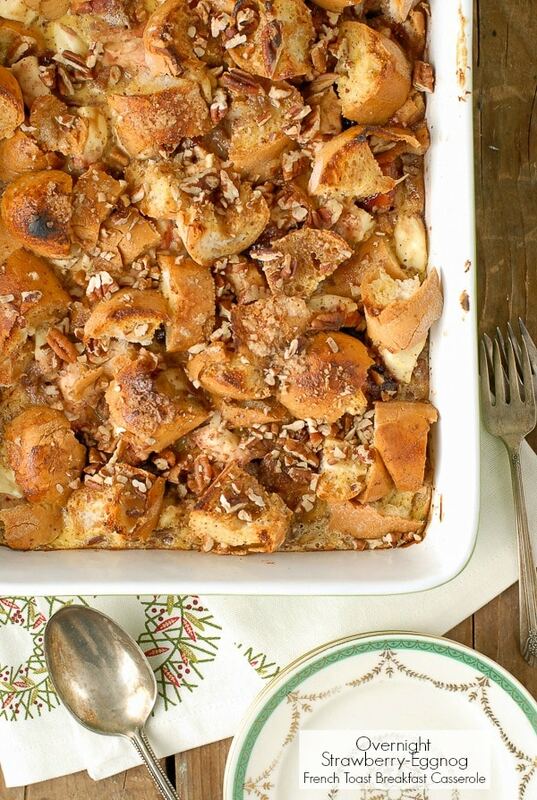 Making a special breakfast doesn’t have to be difficult or take you out of the holiday mix. 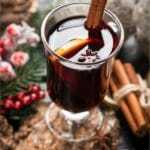 7 Easy Christmas Breakfast Recipes give choices for all breakfast lovers. 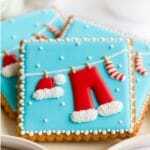 Easy make ahead or quick to cook recipes that won’t break your Christmas morning stride! All recipes are gluten-free. It’s unbelievable that Christmas is less than two weeks away! We are enjoying mild temperatures in the 60’s giving no hint that Santa and his team of reindeers will shortly be making deliveries. About this time my massive list of things to accomplishments gets ‘real’. 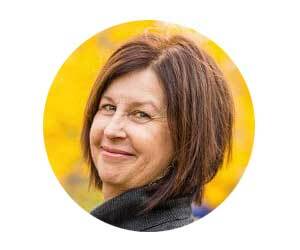 Gifts to buy and wrap, stockings to fill, menus to plan, cards to send out; it’s overwhelming, making it difficult to soak in the spirit of the season. Having something special yet simple for Christmas morning is my menu mission. I want something easy and delicious. Something that doesn’t pull me out of the holiday excitement with family and into the kitchen like a short order cook. This means recipes that can be prepared the night before or made quickly without much effort from me, or you! 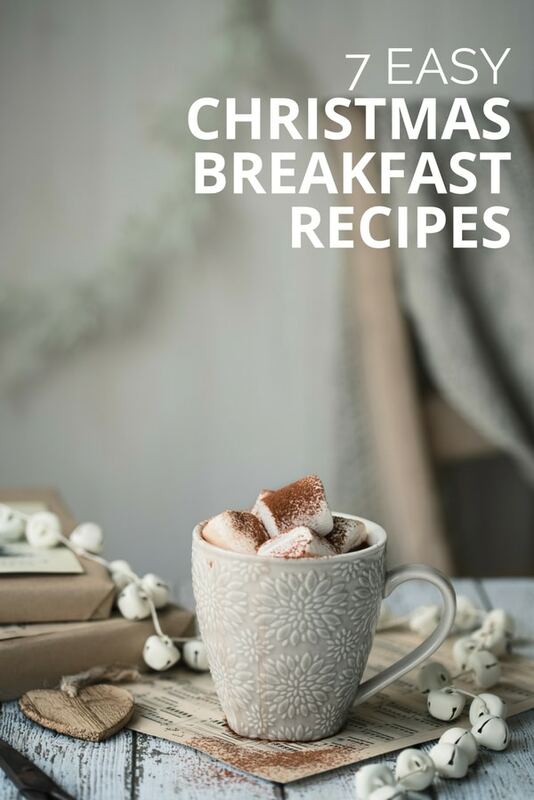 Today I’m sharing some favorites: 7 Easy Christmas Breakfast Recipes. My family always began the day with coffee cake which my grandmother would make the day before. I shared each my Grandmother’s coffee cake recipe (and my Great Grandmother’s too) very early on and they remain favorites today. 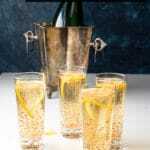 But today our easy Christmas breakfast recipes are far broader. From filling breakfast casseroles to spicy frittata, creamy decadent oats and holiday themed scones. As always all recipes are gluten-free too. 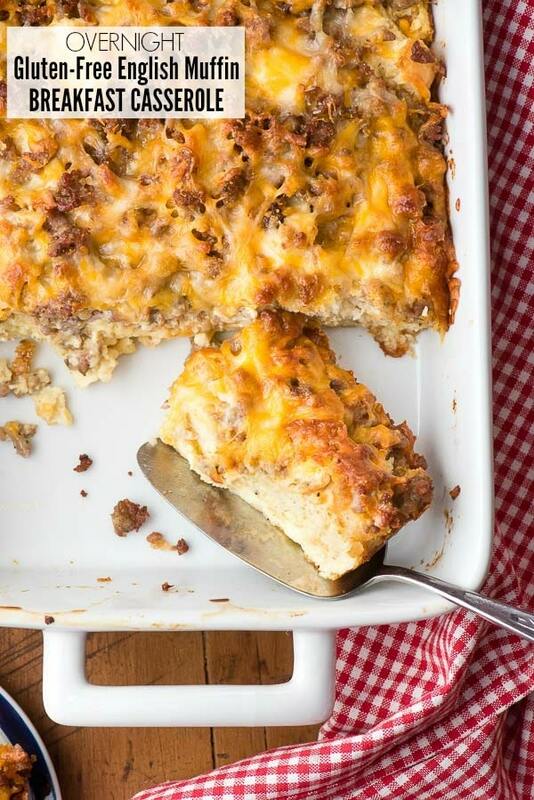 Overnight Gluten-Free English Muffin Breakfast Casserole has everything you love about a hearty breakfast rolled into one easy to prepare, overnight casserole; eggs, cheese, english muffins, sausage. Remove from the refridgerator 30 minutes before cooking and it cooks in 35 minutes. 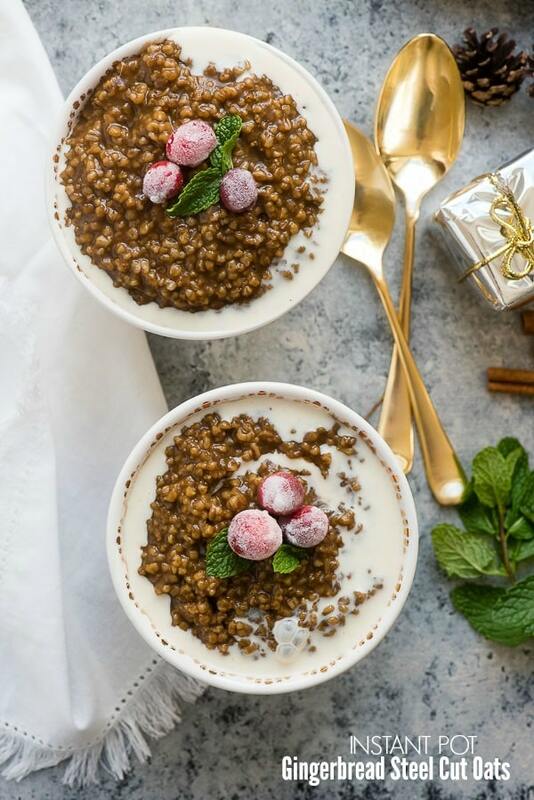 Instant Pot Gingerbread Steel Cut Oats have all the flavors of the season and whip up quickly and with little effort in the Instant Pot. A drizzle of eggnog on top absolutely tastes like Christmas should. 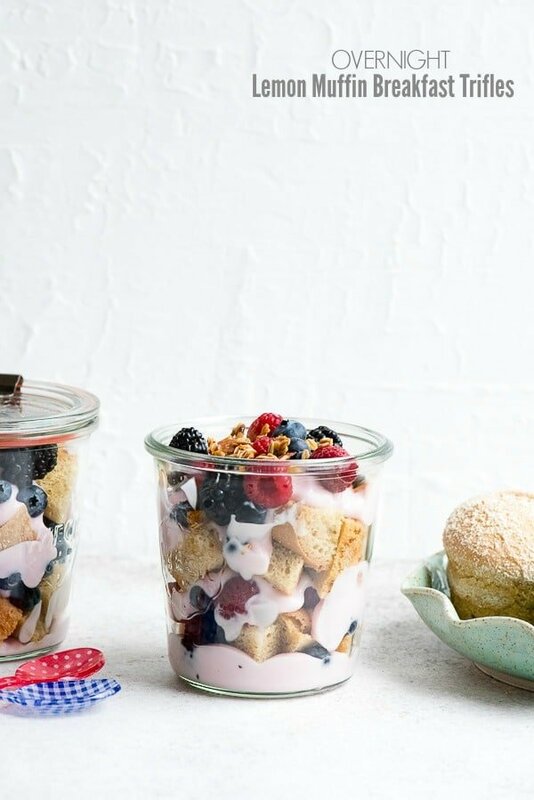 A bit lighter than the regular holiday flavors, Overnight Lemon Muffin Breakfast Trifles are quickly assembled with prepared lemon muffins, berries and yogurt. They are great for guest to grab when they are in the mood. I love making them in Weck jars which keep them tightly sealed (and looking stylish) until eating. 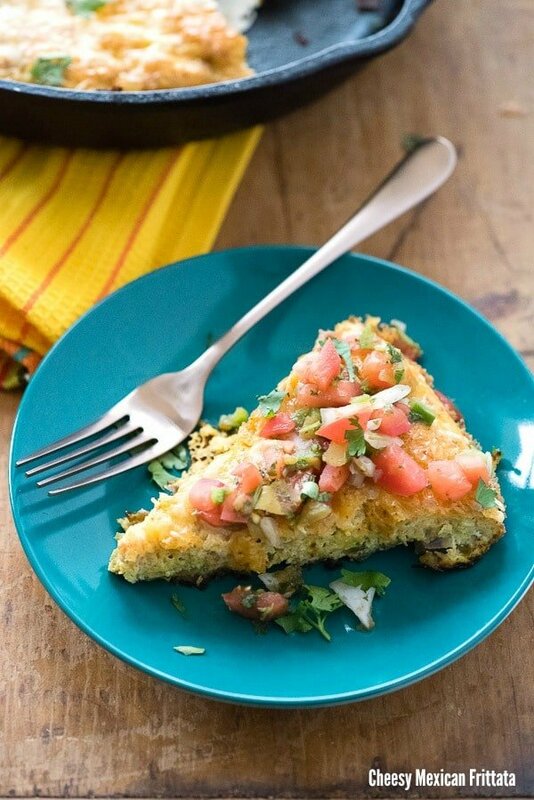 For those loving something more substantial with a bit of spice, Cheesy Mexican Frittata is a great choice. Great for any meal, it’s a delicious egg dish made in a skillet on the stove top and finished in the oven. 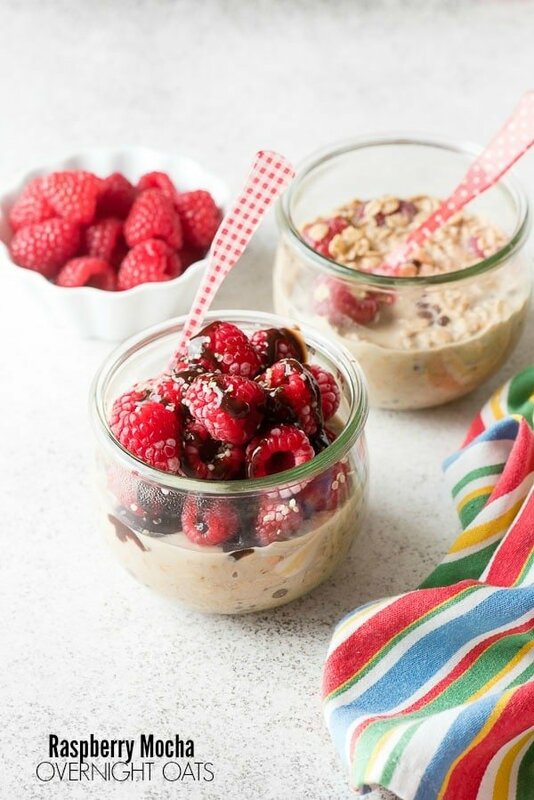 Overnight oats are both all the rage but also very easy to prepare. The overnight soaking softens the oats so cooking is not required. A favorite that makes the morning feels special Raspberry Mocha Overnight Oats (the recipe is on Instagram). Flavors of coffee, chocolate and raspberry are a sublime way to start the day. Extra high-protein topping of hemp seeds adds a crunch! Overnight Strawberry-Eggnog French Toast Breakfast Casserole is packed with flavor. Eggnog, strawberry jam and cream cheese for starters. 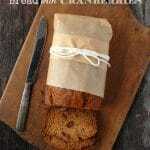 Another easy to make recipe that is compiled the night before and baked up hot Christmas morning. 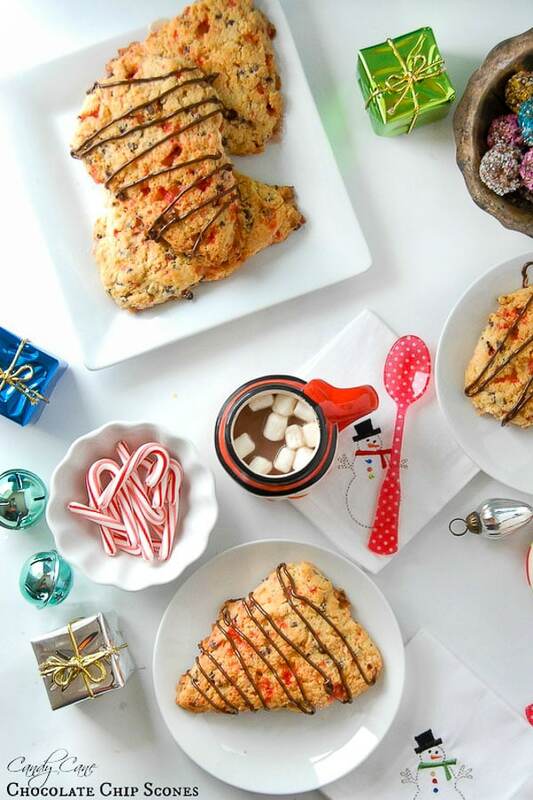 Nothing feels like Christmas more than a candy cane and adding them to Candy Cane Chocolate Chip Scones feels like a celebration. Made the day before these chocolate, minty scones are a festive start to the holiday! I don’t know which idea is my favorite, they all look so yummy! You’ve got all the bases covered here, Toni! That settles it, can I join you for Christmas breakfast? My favorite breakfast of the year is Christmas breakfast! Thanks for the recipes! !